The Synod on the Family — and the various reports coming out of Rome — dominate the first half of this month’s episode, with New Zealanders’ views on family life, Archbishop John Dew’s opinion and the thoughts of an Australian couple making headlines.  In other news, Don, James and Gavin discuss the effect of migration on the Church in New Zealand, efforts to advance the cause of the woman who could become New Zealand’s first saint and an initiative in the United States to inject life into parishes with dwindling numbers. In Sesame Street style, this month’s episode of The 15th Station is brought to you by the word “repeal”, as we discuss the near repeal of President Obama’s health care legislation, the attempted repeal of the affiliation of a university pro-life club and the possible future repeal of refugees’ rights in New Zealand. Rest assured, though, there have been no attempts to repeal the 15th Station — enjoy the show. The panel this month analyses the contentious provisions in President Obama’s health care legislation requiring Catholic hospitals and institutions to provide health insurance covering contraception and sterilisation procedures*, efforts by Auckland businessmen to open a 15-storey brothel in the central city and the Pope’s concerning admission that Christianity risks oblivion. 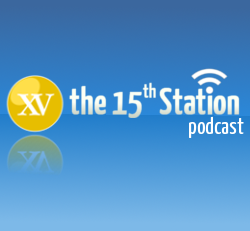 But, in the good news of the month, Station 15/Icon Media has become an affiliate of the international Catholic podcasting network, SQPN. We’re really excited to be part of the SQPN stable, an extension of the great relationship we’ve had with Father Roderick Vonhogen over the past three years or so.